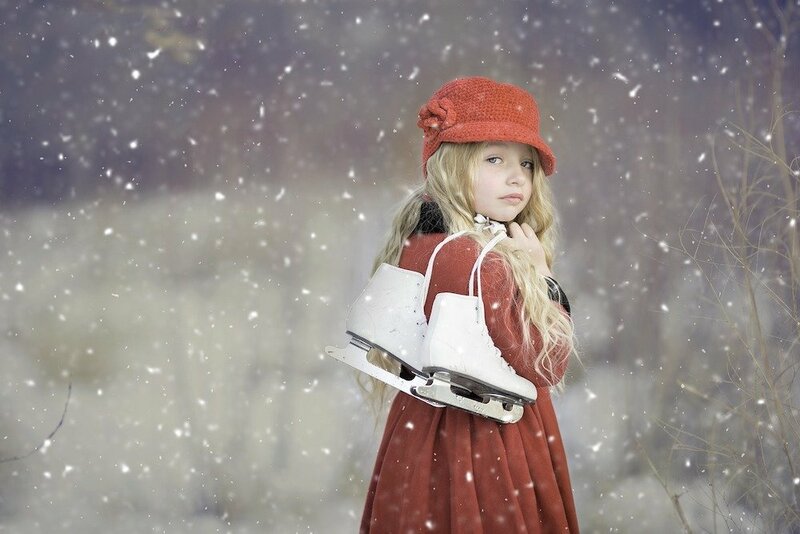 It’s that time again folks – whether you’re staying local or heading further afield, there are pop-up festive ice rinks all over the country to try. Not to mention a lot of hot chocolate to keep you warm. Shall we? Now in its third year, this successful annual event sees skaters take to an outdoor rink created from real ice in front of Norwich’s beautiful castle. Kids will love Snowy Joey, the rinks 50′-tall bouncy castle snowman. 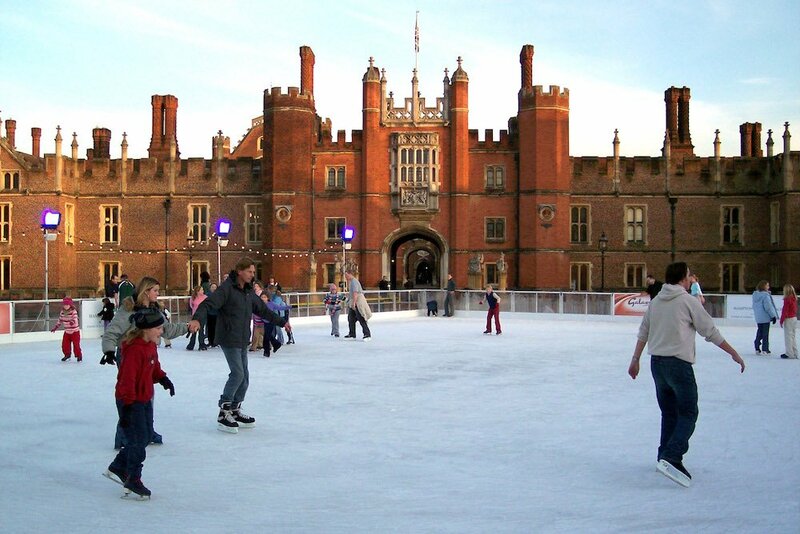 The pop-up ice rink in Reigate’s Priory Park is in a big top marquee so the weather won’t stop you getting your skates on. 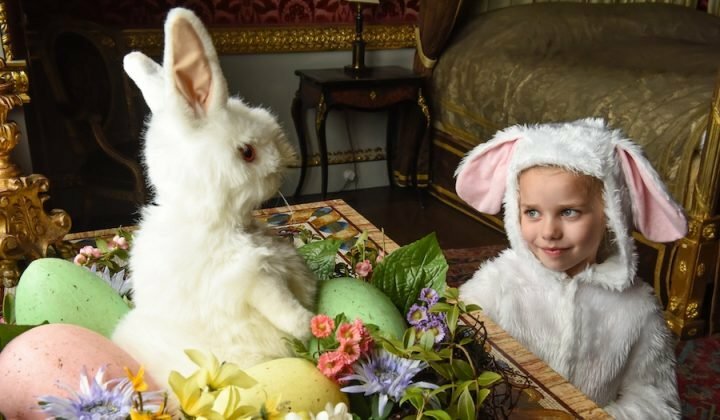 There’s a bar, and other rides and attractions, in a sort of mini winter wonderland – including a Santa’s Grotto. Sessions start on the hour and last 45 mins. Camberley will be transformed to a magical winter wonderland with a real open-air ice rink in the heart of the town centre in Park Street. Outdoor ice skating comes to central Guildford for the first time as The Village is transformed into a Christmas winter wonderland. Sessions are 45 minutes. 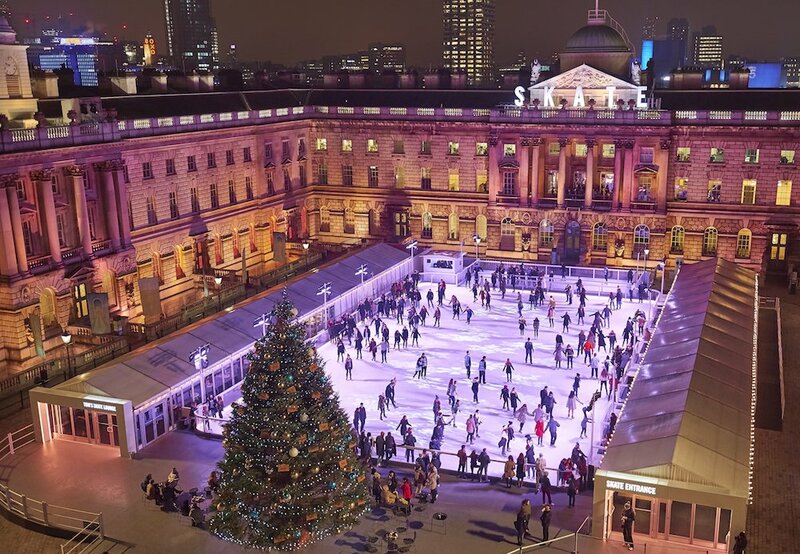 Skate at Somerset House is tying-up with Fortnum & Mason again to give us a Christmas shopping arcade and foodie treats in an Alpine-themed lodge, where you can share cheese or chocolate fondues. Skate Lates music nights include takeovers from the 90s and Noughties hip hop and R&B night Supa Dupa Fly. There’s a skate school for children and adults, too. 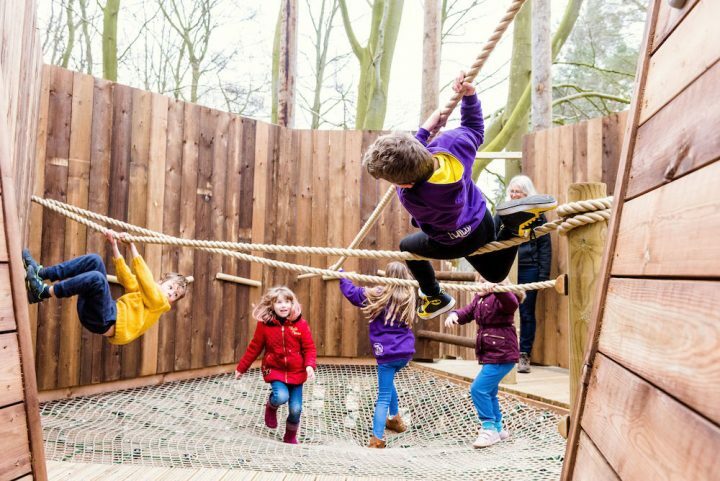 Combine a visit to the dinos or the Wildlife Photographer of the Year exhibition (On till 28 May) with a turn on the ice at this Kensington rink. Work in London? You can have your office Xmas party here. Another covered rink, this one at Horsham Park, has a café serving hot drinks and snacks. Skating is for ages 4+ with younger skaters welcomed off-peak, and penguins skate aids available. Various lessons can be booked, from kids’ beginner and advanced sessions to private 15 minute one-to-ones for all ages. There are two rinks here: the main one is under cover; there’s also a smaller, open-air rink. After a whirl on the ice, check out the ice bar and grill. Sessions are for 45 mins. 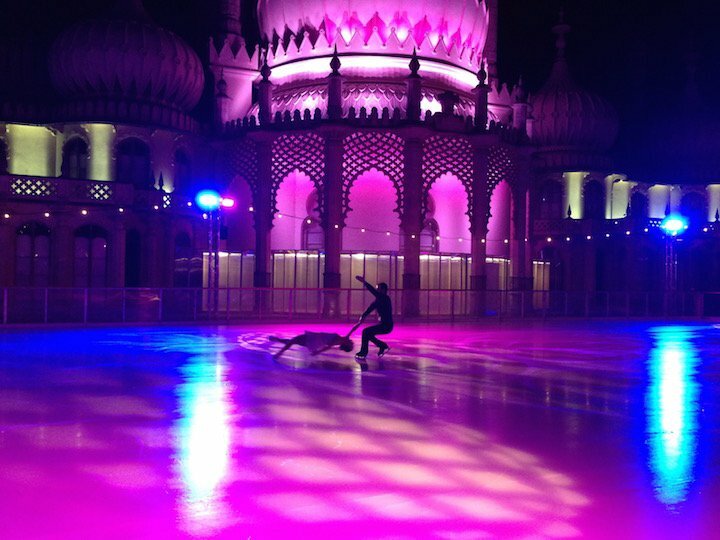 Enjoy a weather proof skate beside the cathedral before tucking into mince pies and Prosecco rink-side. There’s also a Christmas market here until 22 Dec so plenty to prompt a day-trip. Plenty going on at this outdoor rink set in an amphitheatre. It’s a nicely inclusive place, with toddler sessions during school hours, seal skating aids that youngsters can be pushed around on and non-motorised wheelchairs permitting on the ice. Various cafes and a BBQ pop-up will be there, while Father Christmas will be taking up residence in a log cabin nearer Christmas. Worthing’s Steyne Gardens pop-up is back, much earlier than last year and fully covered in a giant marque so you can skate whatever the weather. Regular sessions are for over-fours, while toddlers can get on the ice in special weekday sessions from 10.00am to 3.00pm, helped by balance penguins. Warm up with hot drinks and snacks in the cafe.